This Eco friendly Wooden Soap Dish & Soap ladder makes a lovely gift set for your bathroom or for someone else’s of course! The soap dish will keep your natural handmade soaps drained well between uses. This means the soap stays dry and last longer. No one likes it when their soap bars go soft and this lovely soap dish allows air to flow around the soap to help it dry out between uses. It has a stylish natural look, it’s great value and it is made from sustainable wood. Please select the soap of your choice at checkout. If you would rather your soaps were not wrapped simply send me a message. Unless otherwise stated, all of my soaps have a minimum weight of 65g. As I cut all my soap by hand they are usually much larger! This item comes with 1 soap. 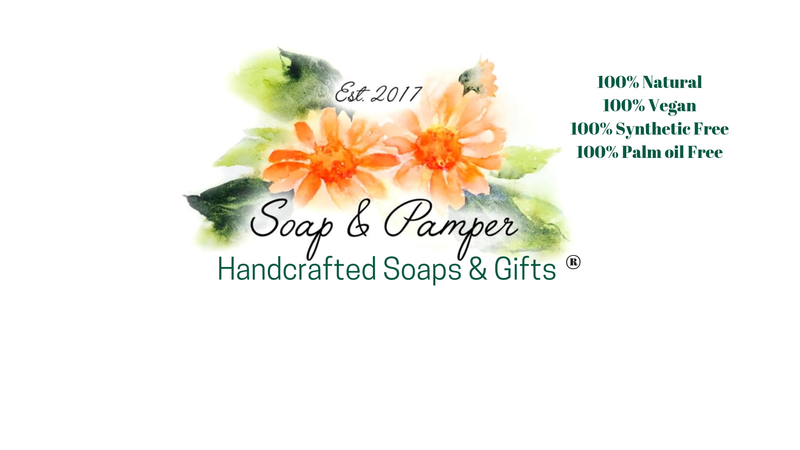 if you would like take advantage of the 2 soaps and ladder offer click here.